Deposit And A Down Payment, What’s The Difference? Is there a difference between a deposit and down payment? If so at what point in the process is each paid? The deposit is money that you would put down to secure the property that you are purchasing when subjects are removed. 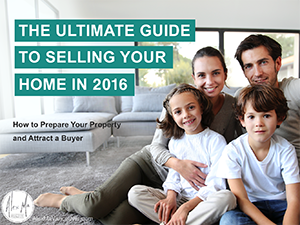 This helps prove that you are serious about buying the property. The deposit can be any amount, when writing an offer it will need to be included in the contract. The amount will depend on the purchase price and and how quickly you close the sale. 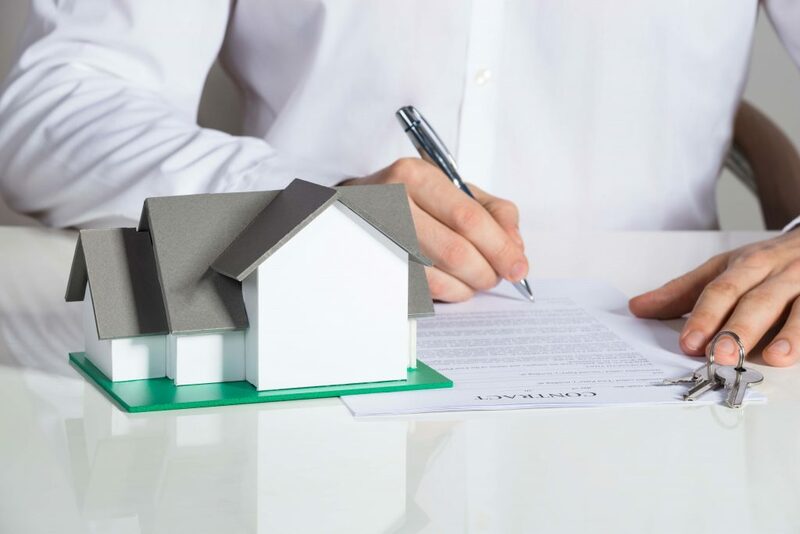 The deposit then becomes part of the down payment and is then applied against the purchase price of the property. However, if the sale does not close, your deposit will be lost. A down payment is the money you put up front when purchasing a property. Down payments typically go from 5-20% of the total value of the property. As of February 2016, the minimum required to buy any properties below $500k is 5% and anything above that would be 10%. There can be different down payment requirements though when buying. employees can put 5%, self employed people must put atleast 10% and for rental and investments or properties above 1 million dollars you need a minimum of 20% down. Not intended to solicit properties currently listed for sale or buyers under contract.The trademarks REALTOR®, REALTORS® and the REALTOR® logo are controlled by The Canadian Real Estate Association (CREA) and identify real estate professionals who are members of CREA. Used under license. The trademarks MLS®, Multiple Listing Service® and the associated logos are owned by The Canadian Real Estate Association (CREA) and indentify the quality of services provided by real estate professionals who are members of CREA.Used under license. Independently Owned and Operated. 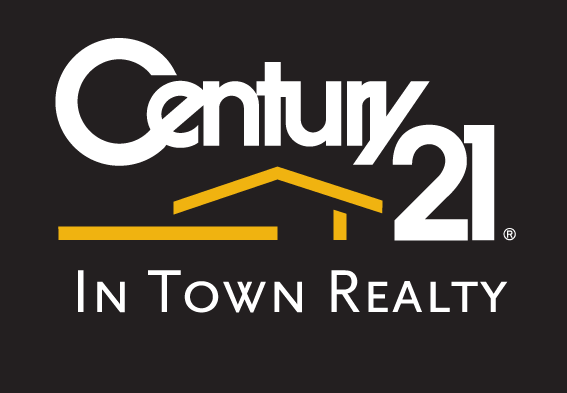 ®/™ trademarks owned by Century 21 Real Estate LLC used under license or authorized sub-license. © 2016 Century 21 Canada Limited Partnership! All data and information provided in this article is for informational purposes only. Alex Ma makes no representations as to accuracy, completeness,currentness, suitability, or validity of any information in this guide and will not be liable for any errors, omissions, or delays in this information or any losses, injuries, or damages arising from its display or use. All information is provided on an as-is basis. Looking for a knowledgable realtor in the Metro Vancouver area? Someone who will make your best interests their own? My name is Alex Ma, and I will work tirelessly to provide you the best real estate services from Vancouver to Chilliwack! Feel free to reach me by text or call 778-242-1119. I'll be more than happy to answer any questions you might have, or assist you with any of your real estate needs. and weekly email updates when you sign up for my enewsletter. Get it before it's too late! Sign up now for weekly real estate related news!